This weekend marks the release of Pixar's 17th feature Finding Dory (review coming soon). Following the highly successful Finding Nemo after 13 years, it continues to see Pixar's influence on the zeitgeist being held strong and true. But what about the voices behind these now iconic films? With a strong and diverse roster of talents, it feels important to recognize the voices that brought the works to life. The following is a list of my Top 10 favorite Pixar directors based on how I ranked every entry. While the Top 5 features the familiar heavyweights, the bottom half manages to feature some lesser known talents that will hopefully continue to make quality work and find themselves further up on the list. For those missing, it was an often close competition and hopefully they will pose a threat as the studio enters its third decade of quality animated work. I will confess that the list isn't entirely complete. As of this publication, I haven't seen The Good Dinosaur or Cars 2. However, the rankings for the films are still on a descending scale. Number one has 17 points while second place has 16 points and so forth. I hope that by the time that their next feature is released that the list will be able to judged completely. For now, enjoy the list and feel free to share your own personal favorite director (I do hope to eventually do a similar list for writers and directors of the various shorts). To give you some perspective, the following is my personal ranking of the 15 films that I have seen. 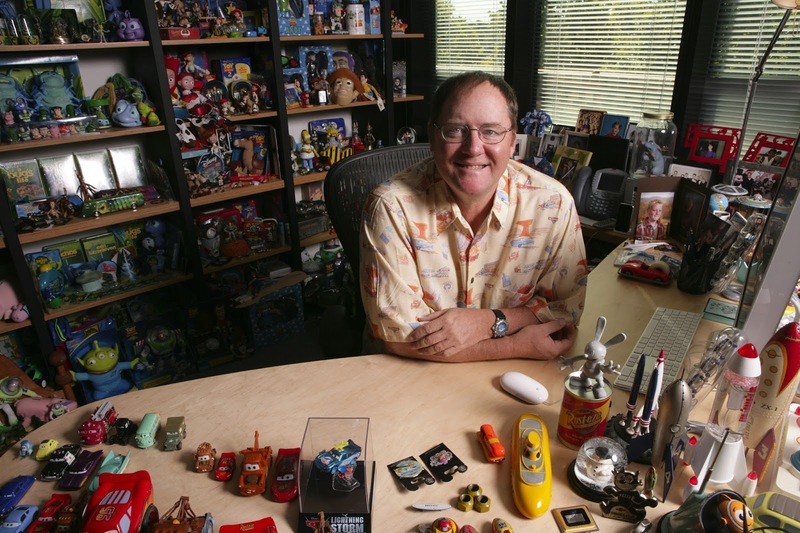 It would be difficult to give this top position to anyone but John Lasseter. As one of the founding fathers of Pixar, a lot of the studio's success is owed to him. However, he still has an impressive resume as a director that includes entries in two of the company's most successful franchises. It does seem likely that he is going to remain an unstoppable force until either he retires or the studio folds. Until then, he is as close to a synonymous icon that Pixar will ever get. Thankfully most of his work has held up as the standard bearers for the decades of quality Oscar-nominated work to follow. 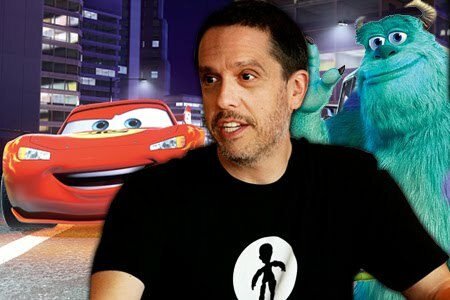 It does help that Lee Unkrich helped to direct two entries in the studio's most successful franchise, including the harrowing Toy Story 3 - which remains the only Pixar sequel to win a Best Animated Film Oscar (as well as only ever nominated). It is also a testament that his other entries have also spawned their own sequels thanks to having several endearing and iconic characters that are lively and reflect what the studio does best. 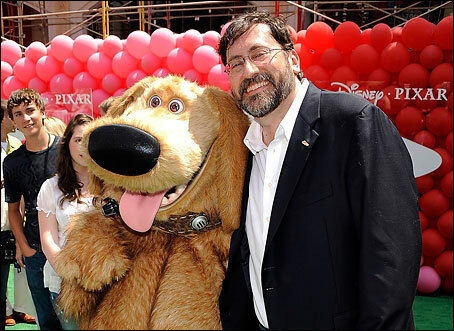 Next to Lasseter, he's the director who embodies the studio's mixture of adventure and heart with the most clarity. He may have a small resume in comparison to other heavyweights, but he seems to have a Midas touch every time he directs a film - and that's enough to put him at the top of this list. 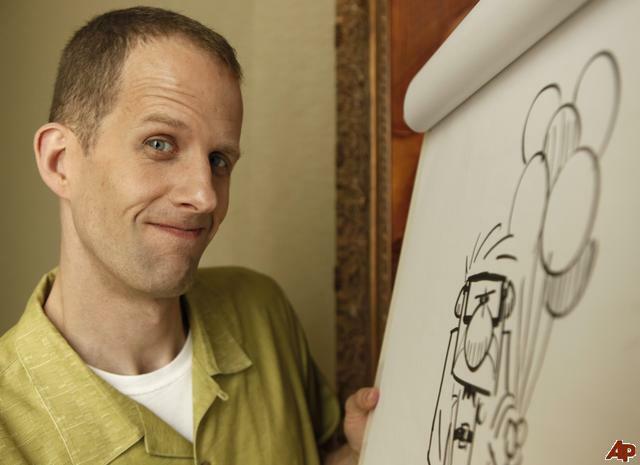 While there are many directors with higher ranking films on this list, Pete Docter is probably the one who fills me with the most reassurance. For starters, he has the best track record and has three of the studio's best films. To varying degrees, Docter's films manage to feature the adventure element in creative landscapes while introducing the studio's best and liveliest characters. Nobody can really forget the magic of any of his films, most notably with Up and the famous first 10 minutes. However, it is Inside Out that solidifies him as a favorite thanks to its high concept plot that is incredibly sound and emotional (no pun intended) in ways that only improve with each viewing. He's a director whose work rewards multiple viewings, and that is something I respect a lot. 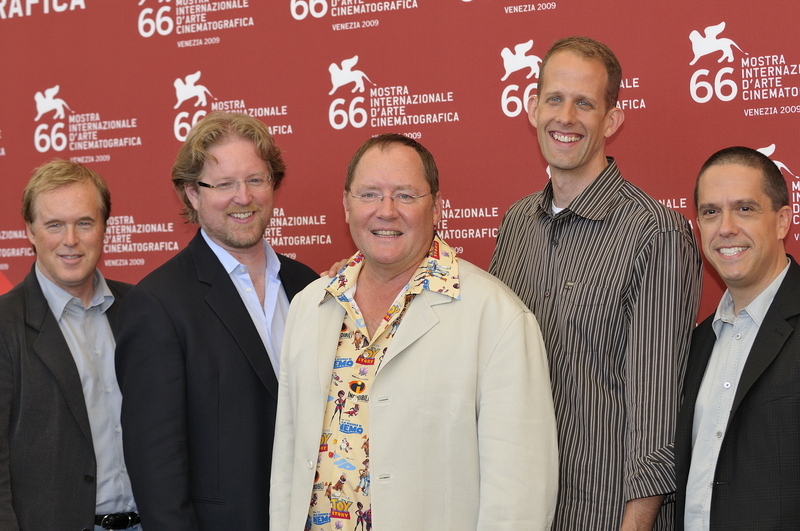 In the animation community, there are few films in Pixar's roster that have been as acclaimed as WALL-E. A lot of credit should go to Andrew Stanton, whose take on sci-fi helped to advance the studio's technique into new and exciting places by having a famous word-free opening and an environmentally friendly message that still stands out from a studio that thrives on message movies. Still, his other work shows a sign of creativity and humor that is the norm for the studio. While Finding Dory is a far cry from his best work, it still manages to have enough endearing subtext to make it watchable. 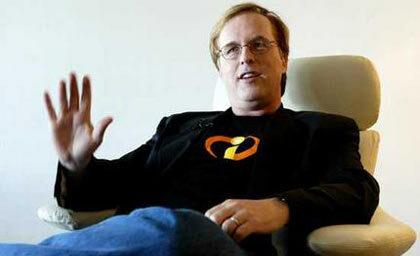 Rounding out the Top 5 is possibly the least prolific yet most acclaimed director of the bunch: Brad Bird. It helps that both of his films feature the most impressive action set pieces and unique stories that few others on this list have achieved. Of course, it helps that The Incredibles is often cited as one of the best superhero movies while also being one of the most compelling family comedies of the decade. Meanwhile, Ratatouille is a hidden gem worthy of more praise than it gets. Nevertheless, his presence has been missed in the past decade despite him doing incredible (no pun intended) work in live action films that show why he is such a vital talent in any form. Not bad for a guy with only two Pixar films to his credit. It is hard to really assess the bottom five of this list without noting that they were brief collaborators in a fledgling studio. Ash Brannon likely ranks this high solely because of being involved with the amazing Toy Story 2 - which I have recently gone on record as saying is the best Pixar movie period. I am unsure how much credit should be given to him, but the fact that he co-directed this gem definitely earns him a place on this list thanks to the film being rich with humor, subtext, and action in all of the ways that the studio would continue to perfect in the decades to come. Films As Director: Monsters Inc. 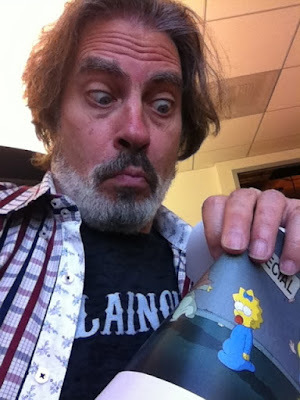 Along with Brad Bird, David Silverman is another alumni of The Simpsons who would collaborate briefly with Pixar. 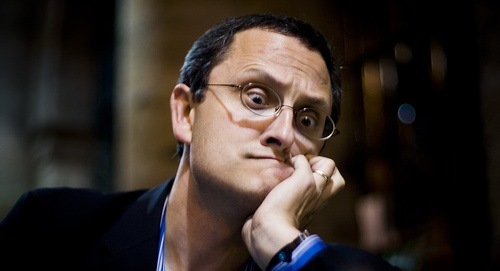 In this case, he co-directed the studio's fourth film Monsters Inc., which creatively explored how laughter is the best medicine. While again it is hard to determine what his input would've been, it does help that his credentials suggest that his absurd style of humor definitely influenced some of the film's best attributes. 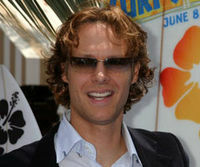 Otherwise, it is peculiar that unlike Bird, his directing career hasn't been nearly as noticeable in subsequent years. Still, he has released a lot of funny content, and that's worth something. 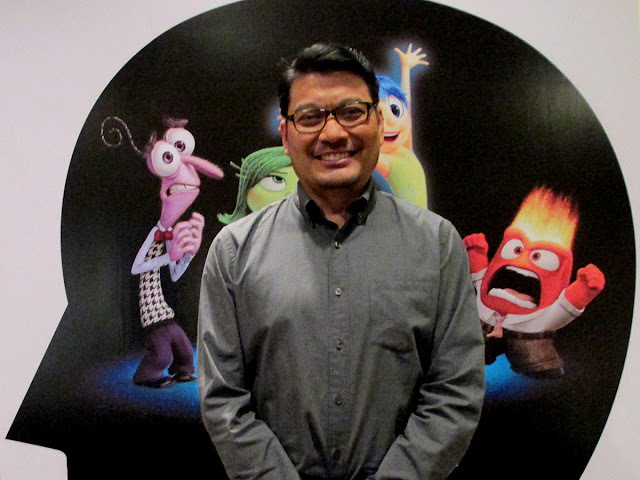 Among the newer and promising talents is Ronnie Del Carmen, who helped to direct one of the studio's best films: Inside Out. While it has yet to be seen how collaborative he'll be in the future, it does help that his debut is one of the most cerebral and involved films in Pixar's history. With so much information on display that psychologists are still noticing its ingenuity, it remains hard to see whether he'll rise or fall on the list. For now, he can at least claim proudly that he helped to create a masterpiece, and one that continues to show that even if Pixar is 21 years old, it hasn't run out of steam just yet. It is undeniable that Up is still considered one of the studio's all time best. With what is possibly their most iconic opening scene, director Bob Peterson helped to convey a wide arrange of emotion with power and emphasis of character. The film is still an economic example of how adventure and emotion can be used to tell a compelling story. With a debut this good, one can only hope that he will return sooner than later to expand upon the brilliance of the film and help to establish the next decade of Pixar in terms of ingenuity. Among the Top 10, Jan Pinkava may be the least recognizable name. It doesn't help that his one contribution, Ratatouille, is one of the most underrated movies in the studio's golden era. However, his mixture of heart and empowering message about following your dreams is something that helps to elevate it beyond a silly story about a kitchen rat. While it is easy to throw Brad Bird all of the credit, Pinkava also helped to co-write the script and helped to give it that extra flavor (no pun intended) to make it such an enduring and powerful story with one of the most unassuming of protagonists. Interesting list. I interned at Pixar back in 2007 and could not believe how amazing of a studio it is. Every job I've had in film after Pixar feels like moving from Beverly Hills to a NYC alleyway. I would point out that the title of Co-Director at Pixar isn't exactly what one would normally perceive it to be. The Directors have the creative control...the Co-Director is definitely important, but their role is more of a Sergeant who helps maintain the Director's vision across every department. There are exceptions...sometimes they contribute a lot to the story development early on, but I wouldn't consider Co-Directing credits when making a list like this. Jan Pinkava, for example, was actually booted off Ratatouille in favor of Bird because he struggled progressing the story. He received Co-Director credit out of courtesy really...Brad Bird made that movie great. Regardless, there's no harm in including them. I personally think Pete Docter is the best filmmaker they have by a wide margin. Stanton, Bird, and Lasseter are 2A, 2B, and 2C. Lee Unkrich could be in there but I'd like to see his own original film before throwing him in. It's an embarrassment of riches with no real correct answer. They also have a crop of home-grown talent who will be keeping the studio on top for years. Ronnie Del Carmen is a special kind of storyteller unlike anybody I've ever seen before. Bob Peterson really should be on the first list with the veterans but he had unlucky false-starts that have held him back. Josh Cooley is really young, but really has a gift for mixing humor into the drama. Pete Sohn directed The Good Dinosaur after Peterson left and did a great job considering the circumstances. He'll have a bright future. Angus MacLane is another. Overall, very cool idea to post. I'm glad you are aware enough to appreciate the directing of animation.